Wokka, wokka, wokka. 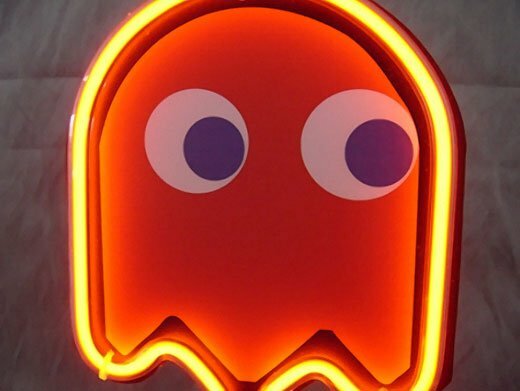 Check out these bright Pac-Man neon lights. Sure, they don’t look exactly the same as the original Inky, Blinky, Pinky, Clyde and Pac-Man, but they’re close enough to pass for their video game doppelgangers from a distance. 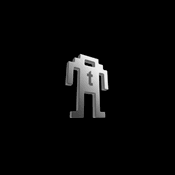 Besides, it’s probably pretty tough to bend neon to look like the jagged pixel edges of the original characters. I spotted these 9-inch tall neon lights over on eBay. 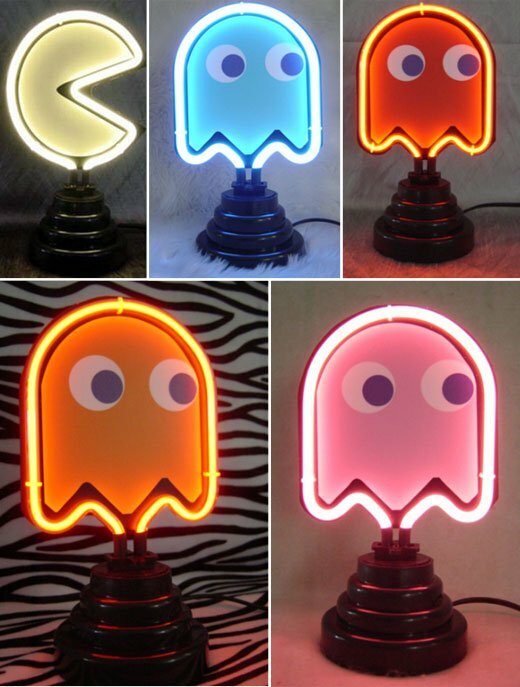 As of now, the full set is still available for sale, but seller JNN2728 is also selling individual Pac-Man and Ghost neon lights with bids starting as low as 1 red cent (of course, they’ll sell for a lot more than that by the time the auction closes).